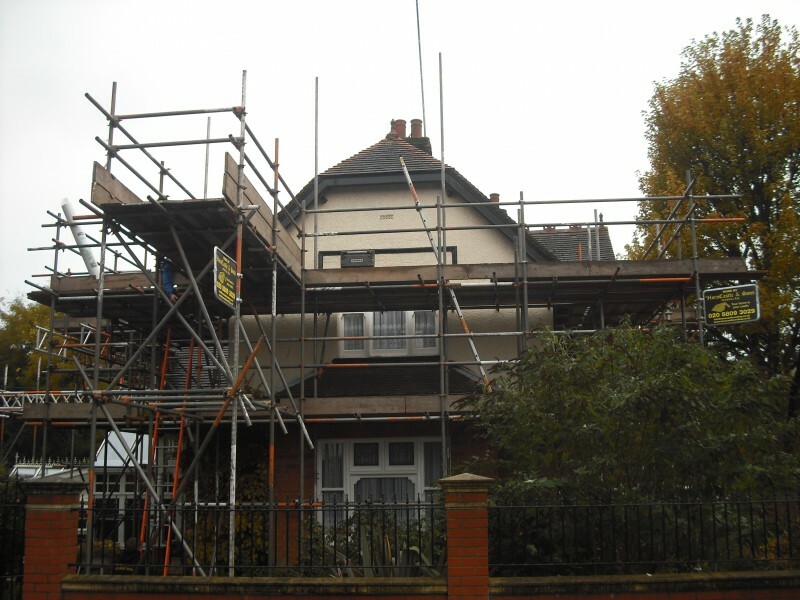 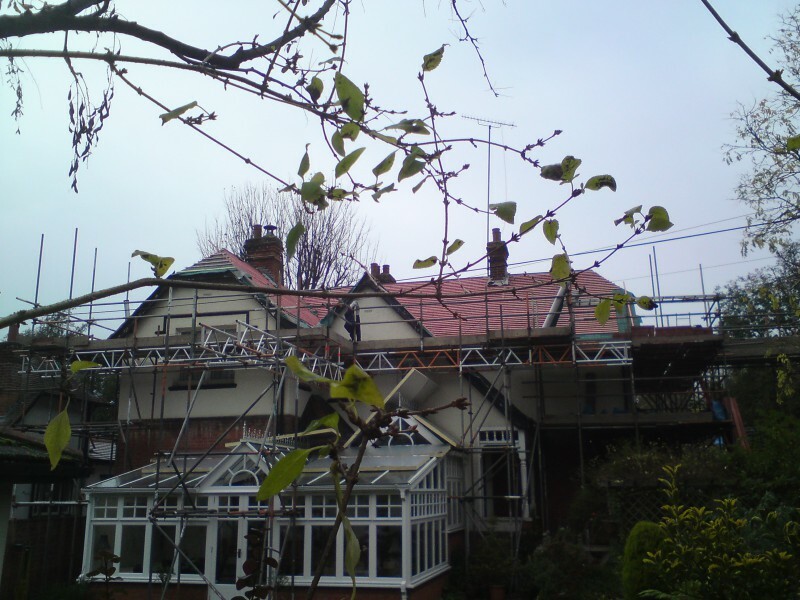 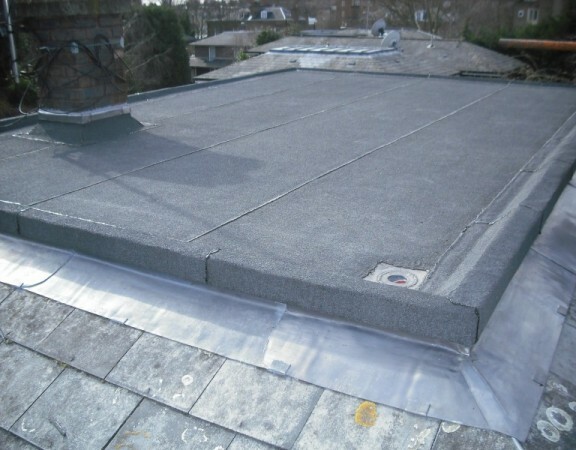 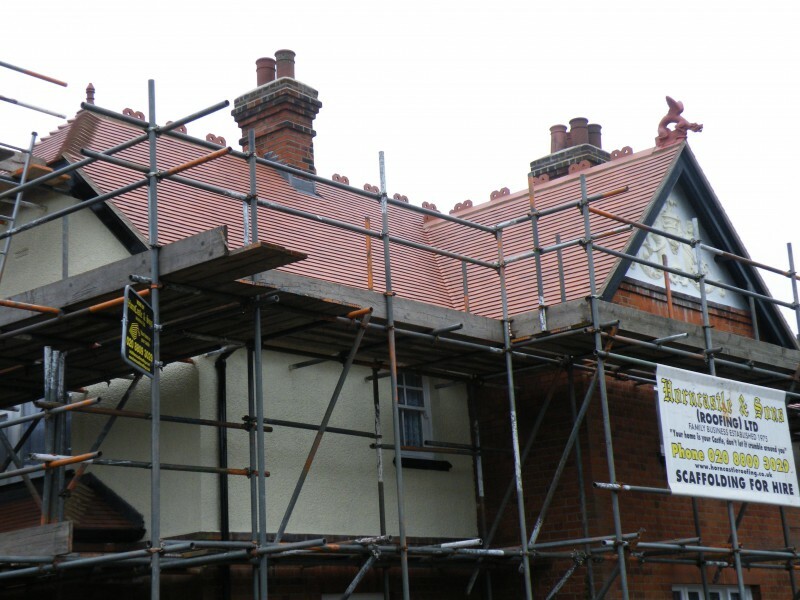 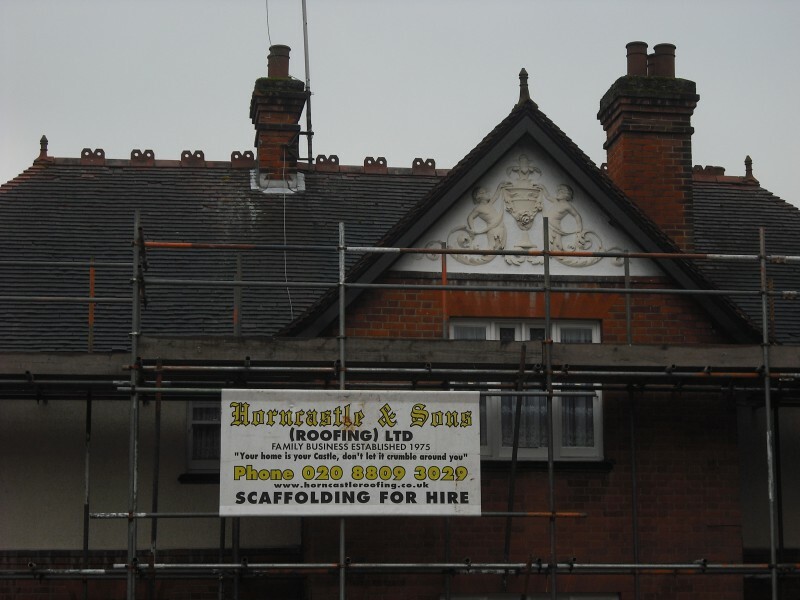 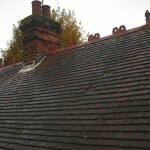 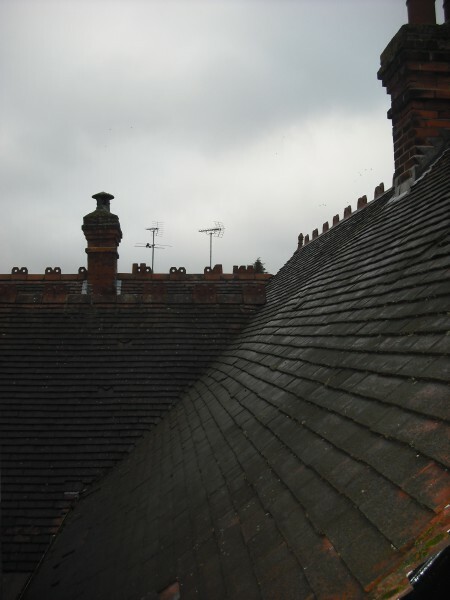 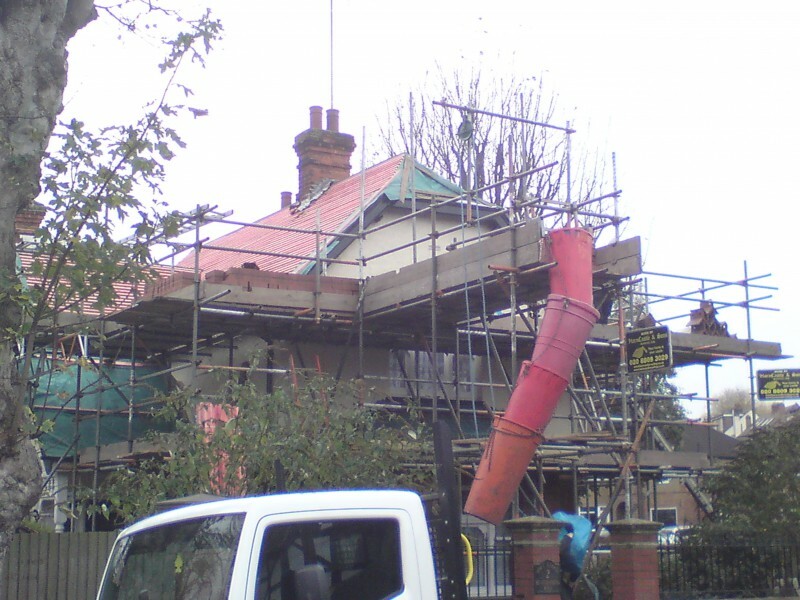 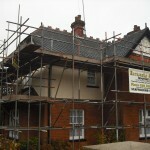 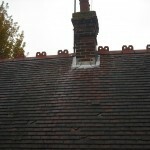 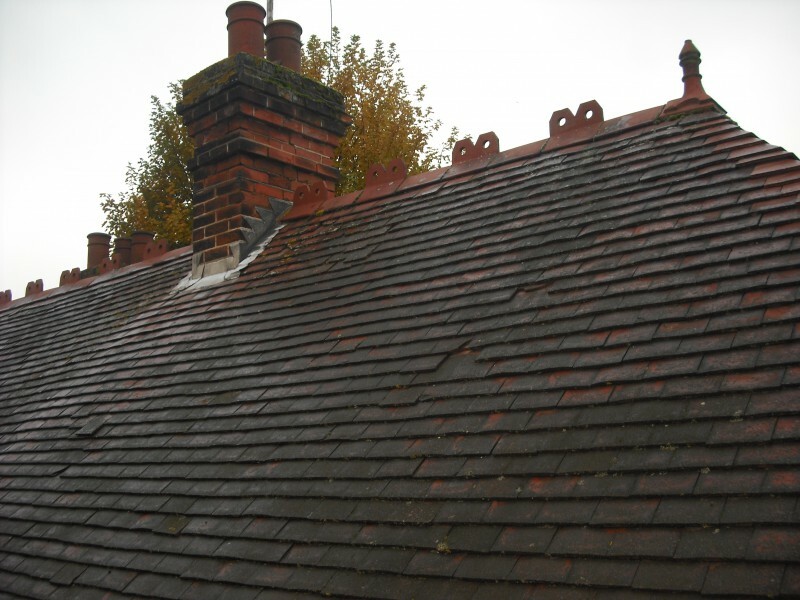 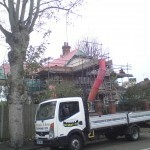 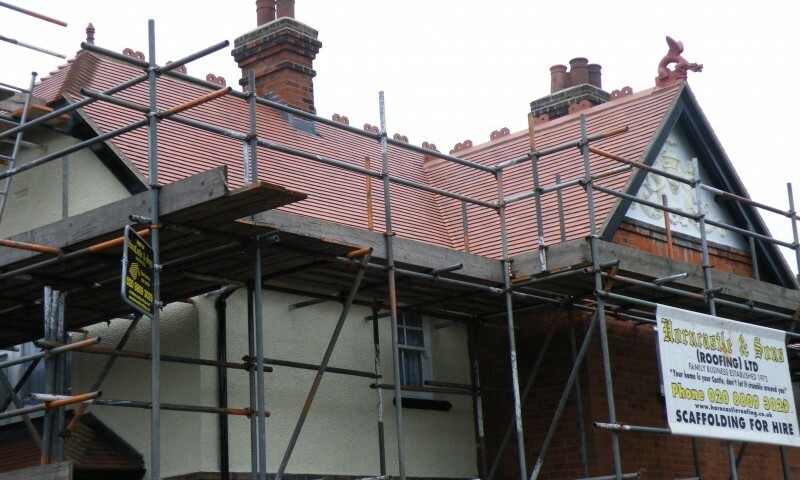 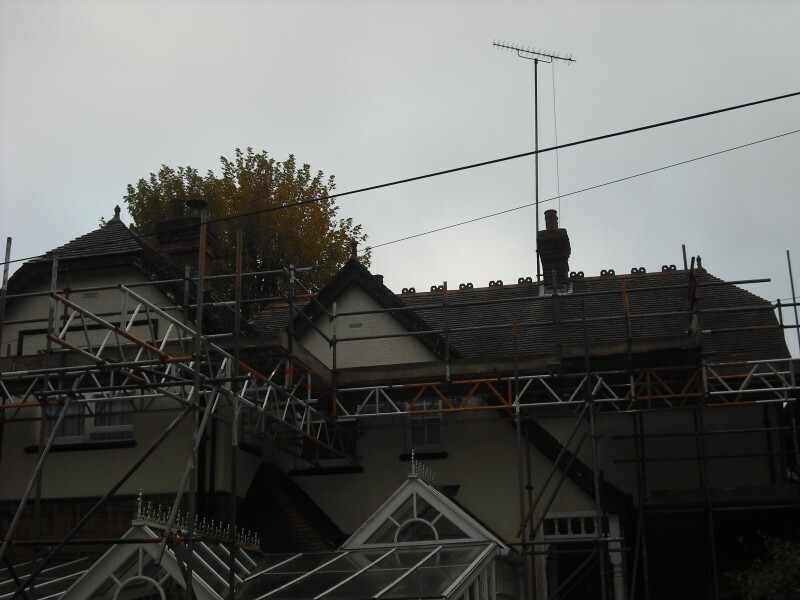 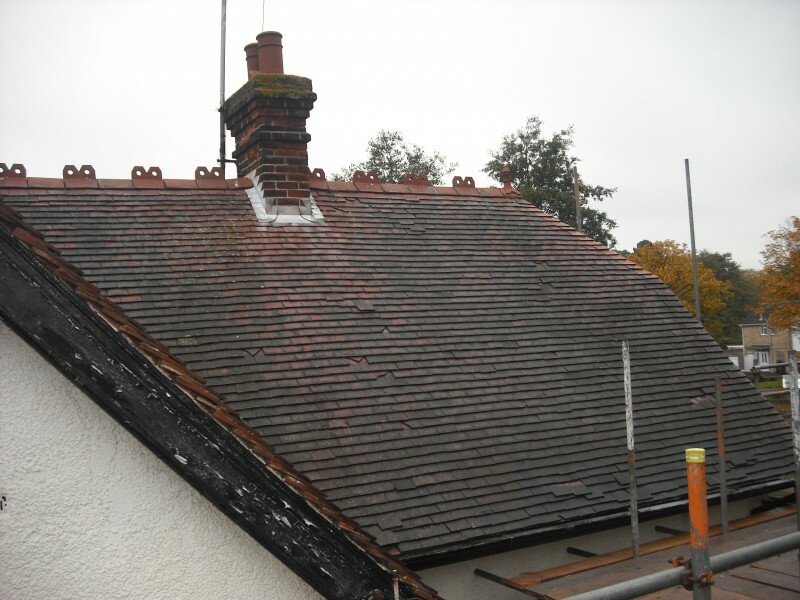 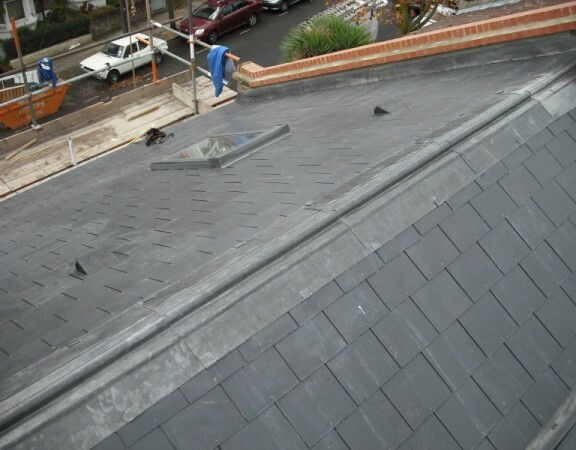 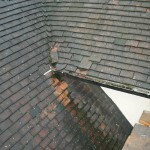 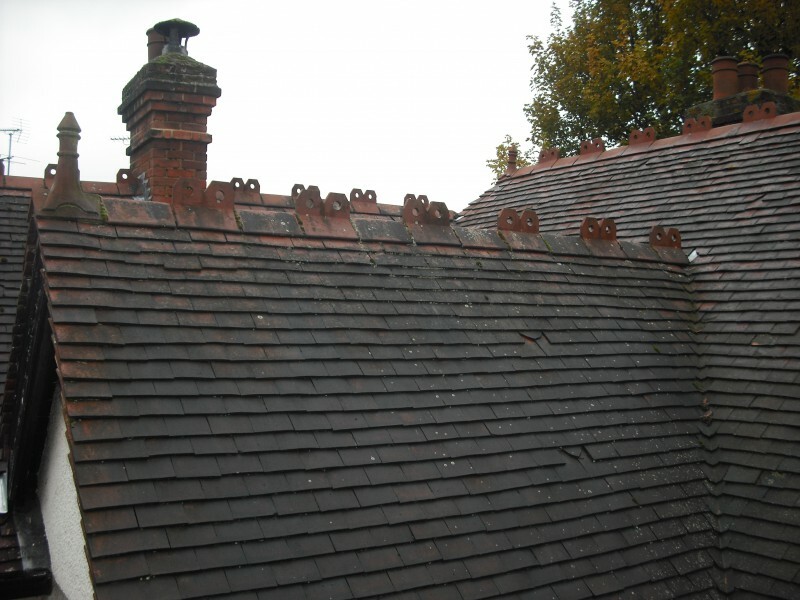 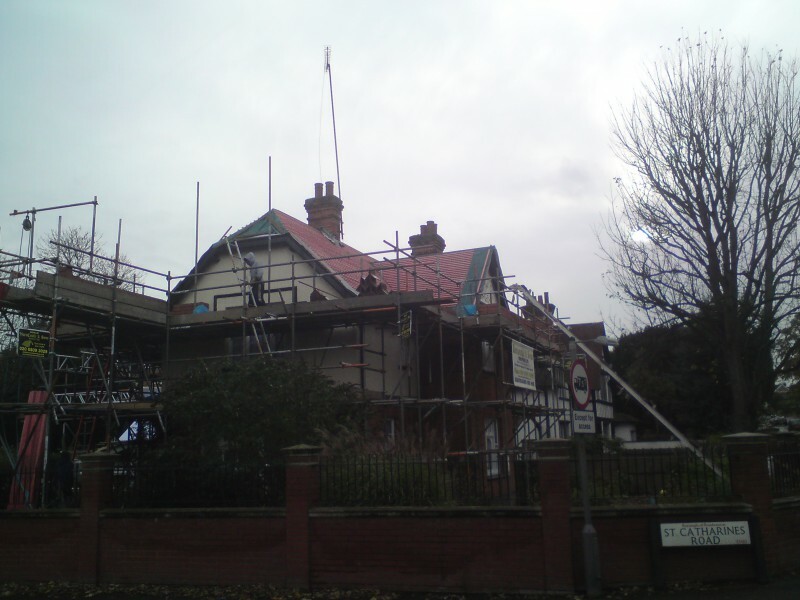 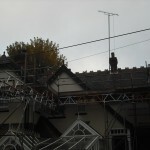 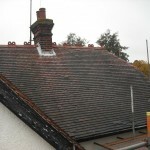 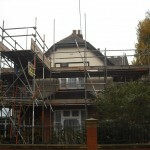 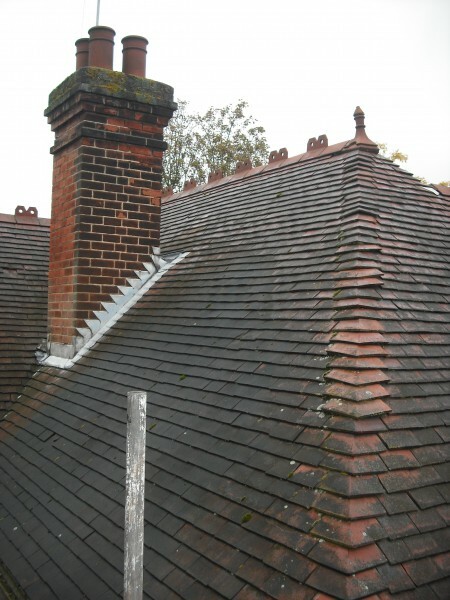 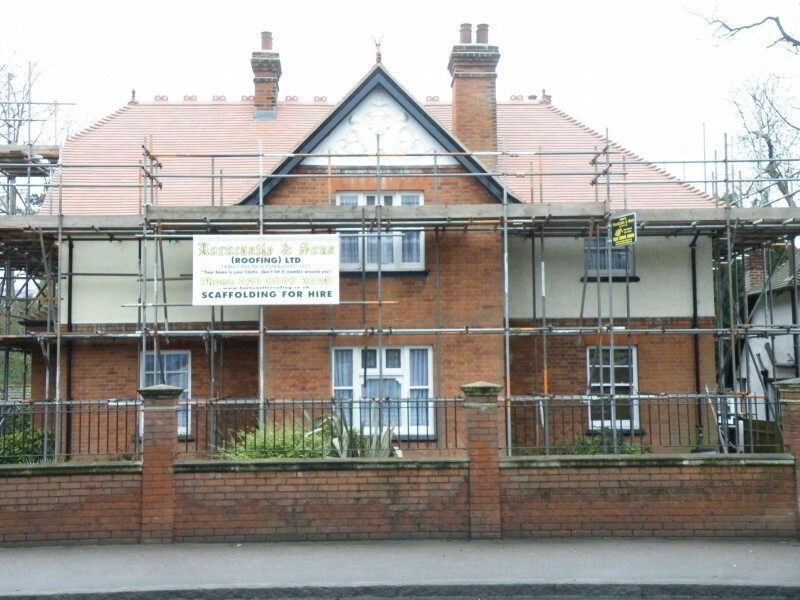 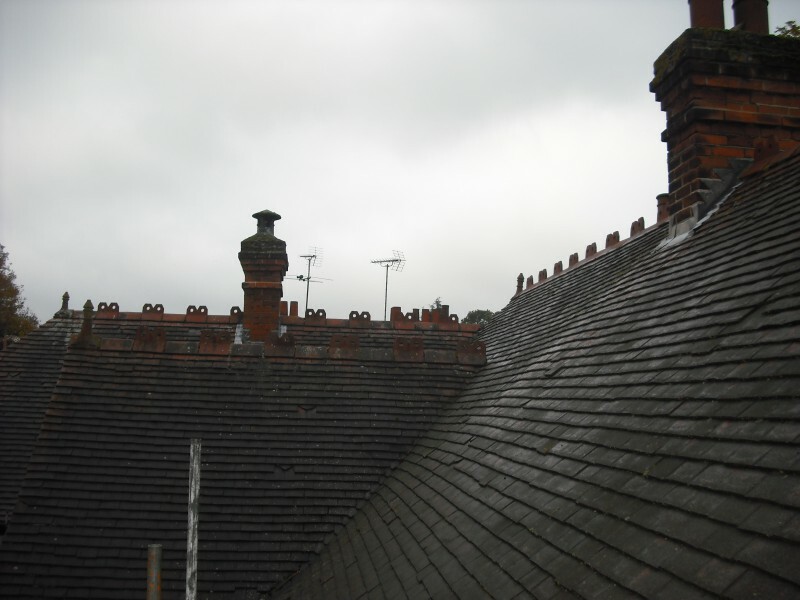 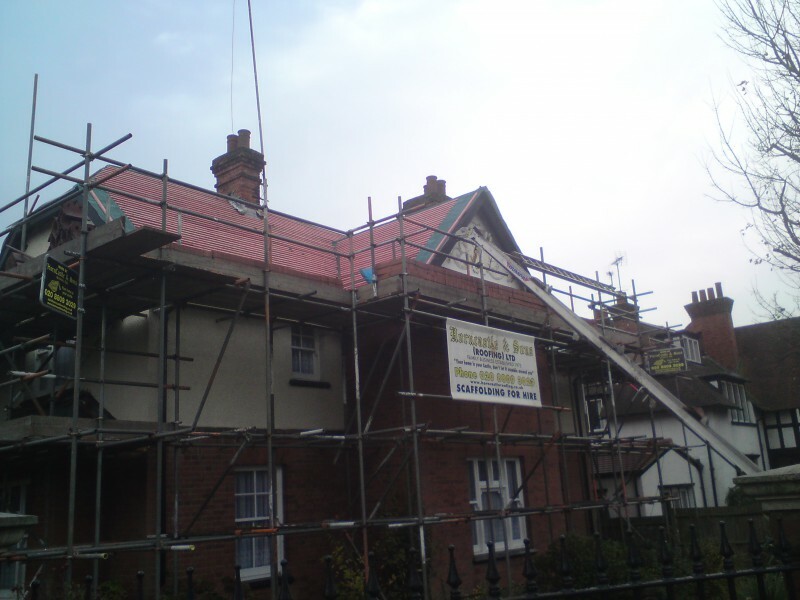 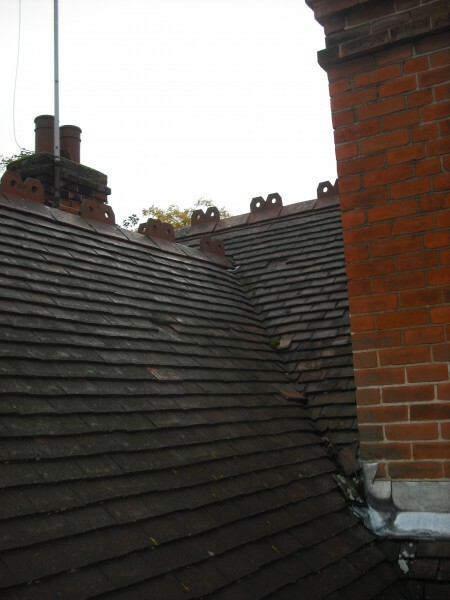 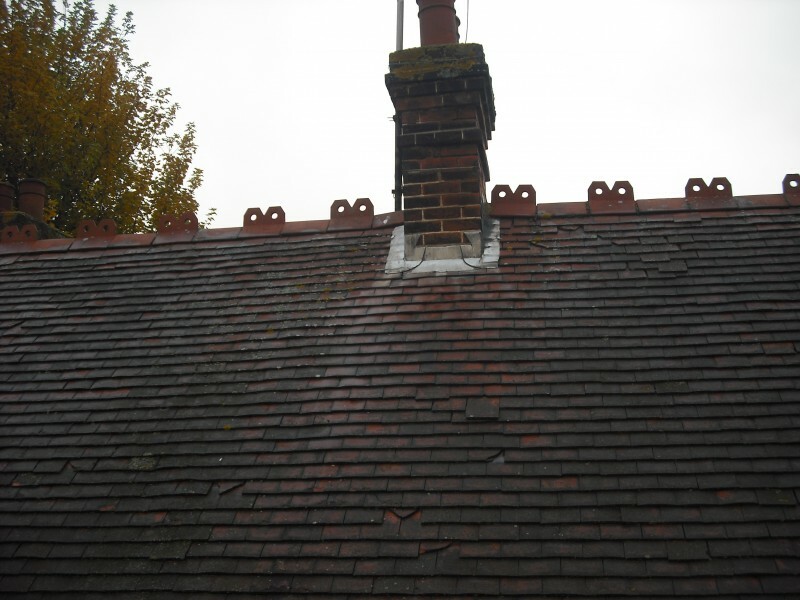 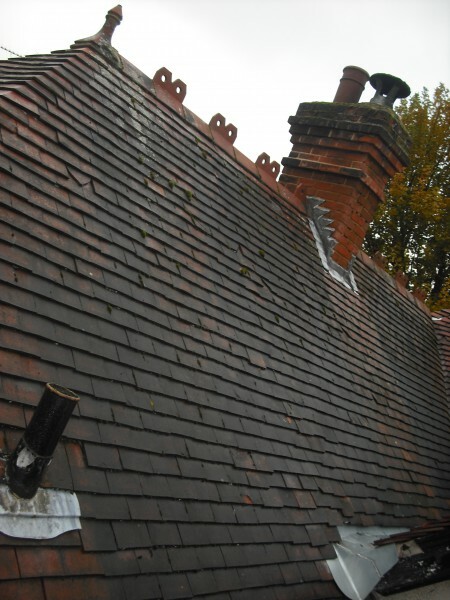 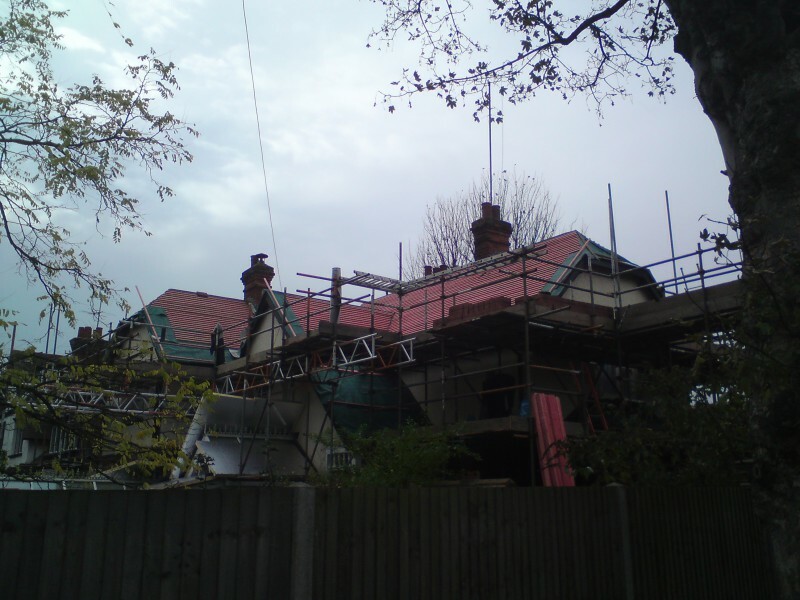 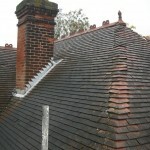 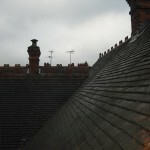 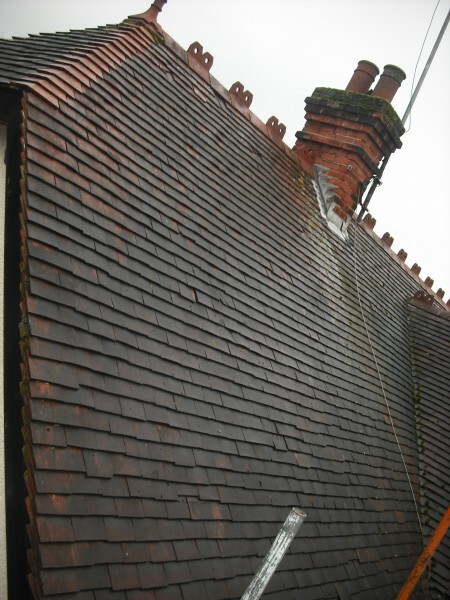 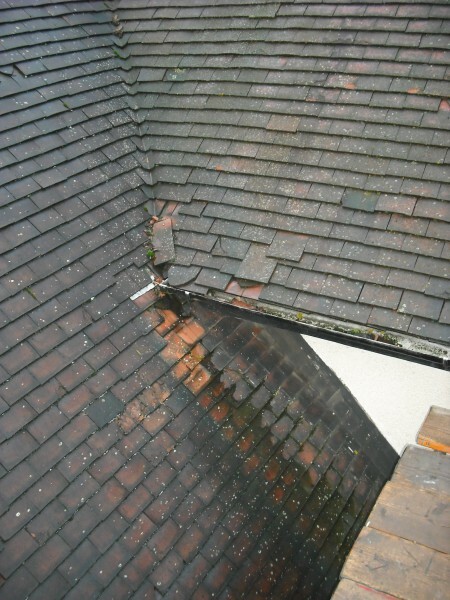 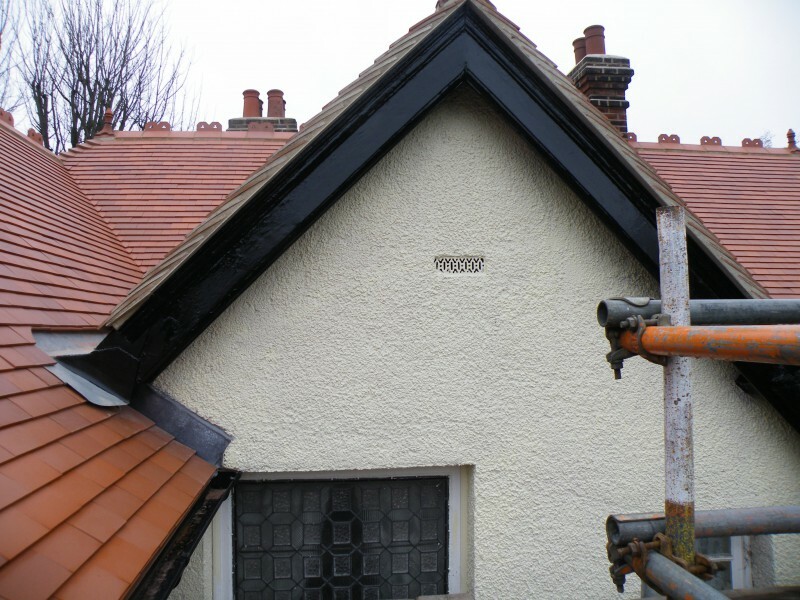 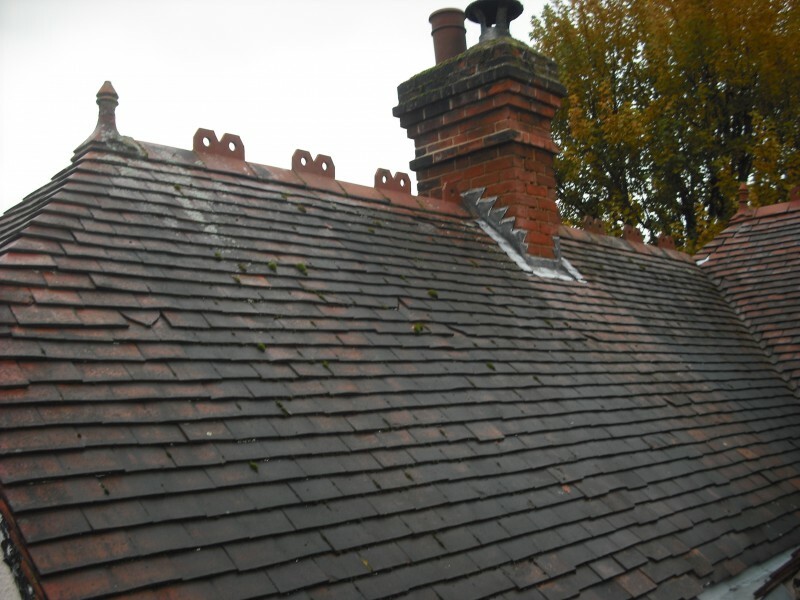 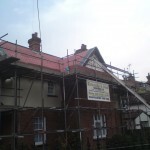 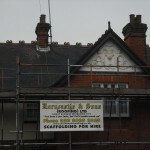 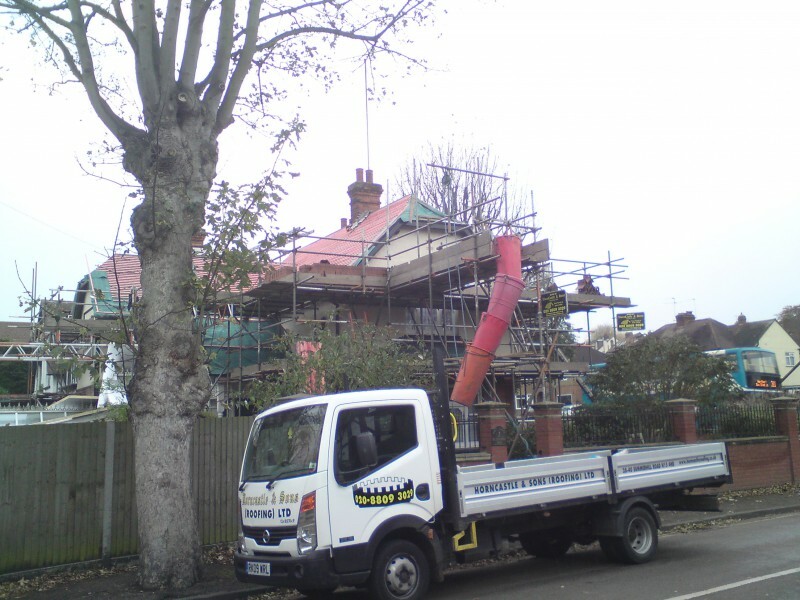 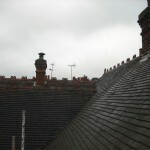 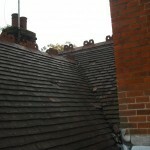 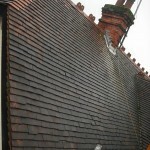 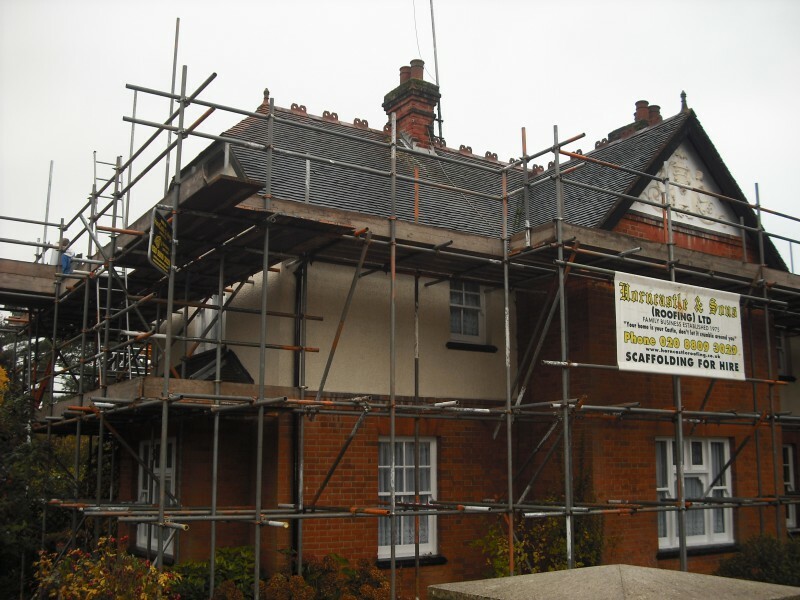 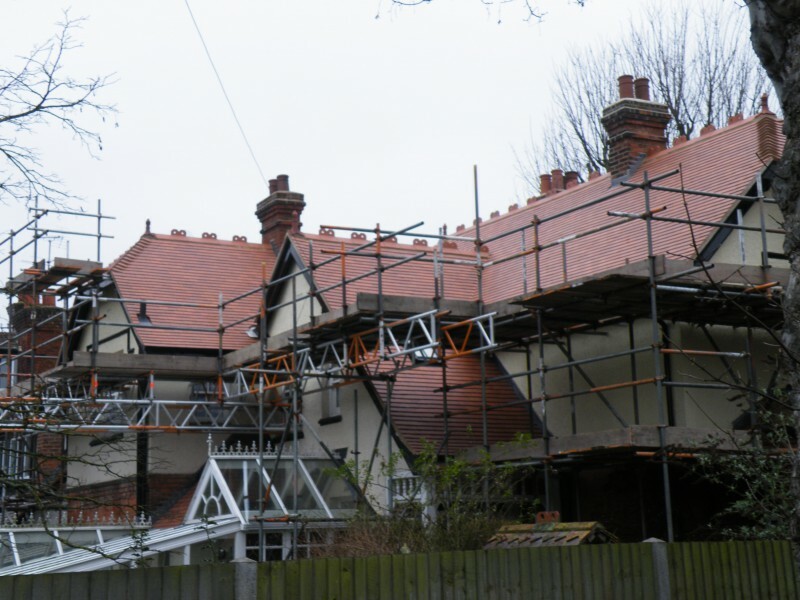 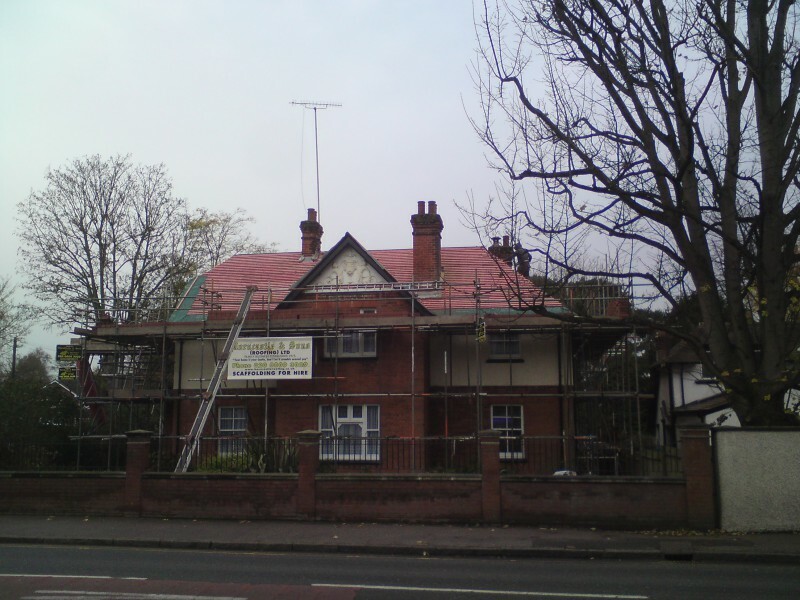 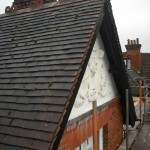 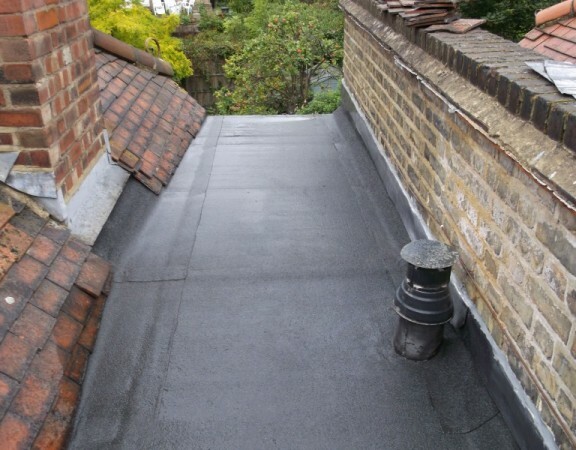 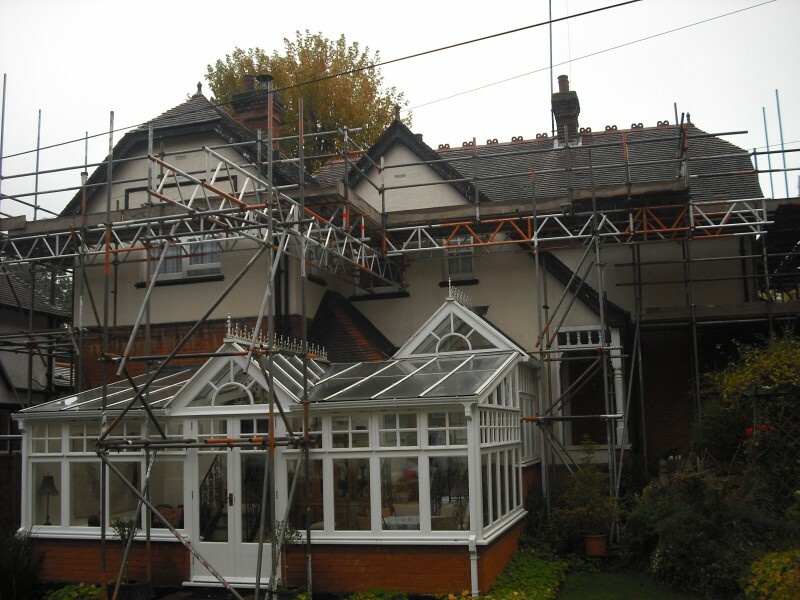 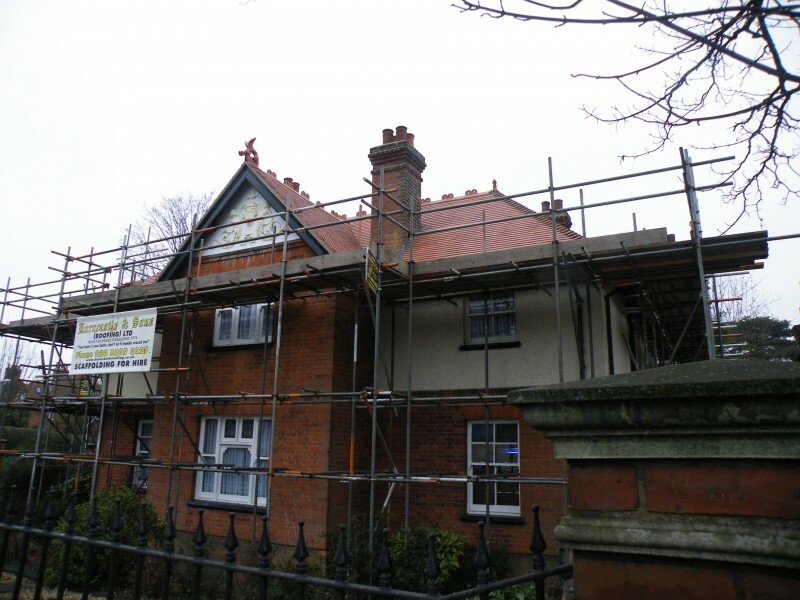 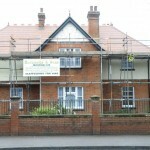 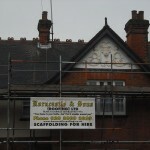 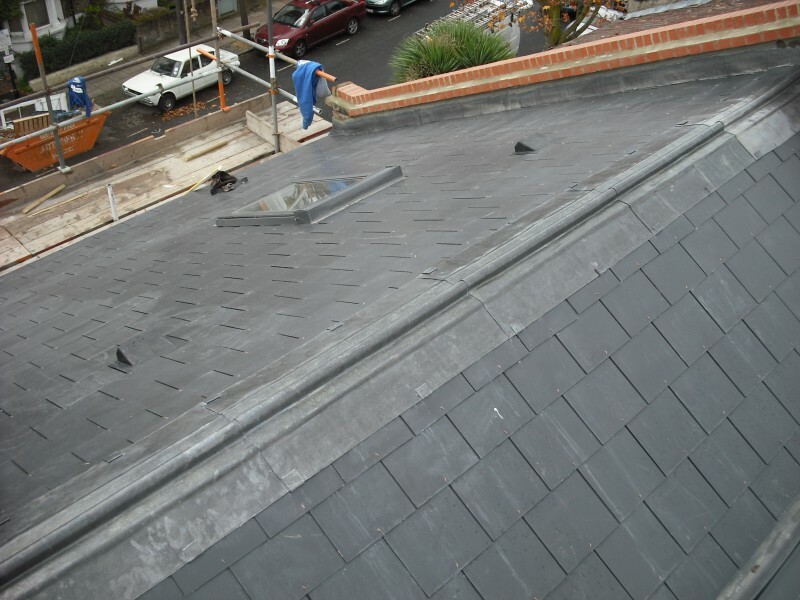 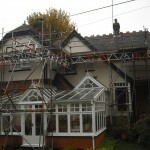 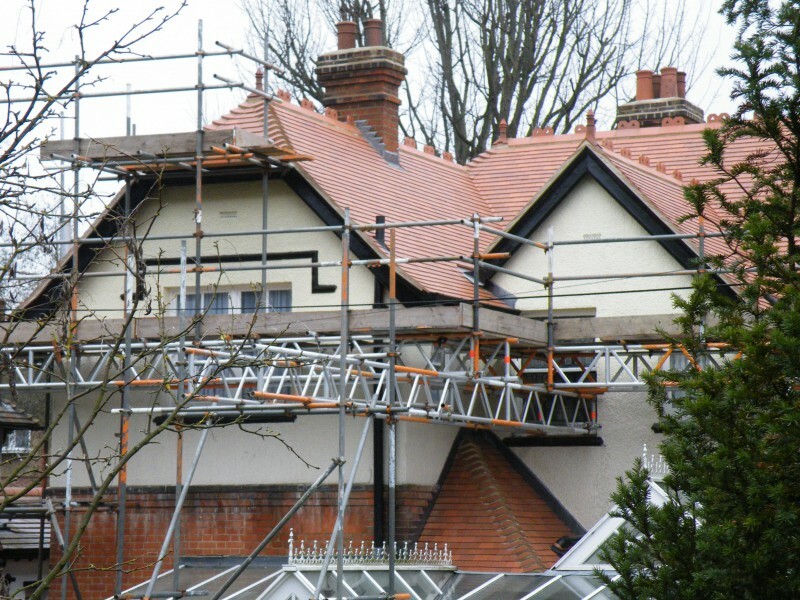 This detached property in Hertfordshire had the entire roof coverings removed back to the rafters. 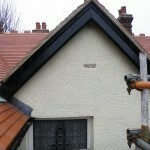 New loft insulation was fitted along with a breather felt and new battens. 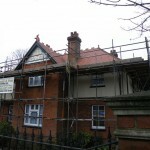 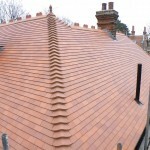 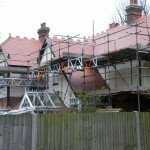 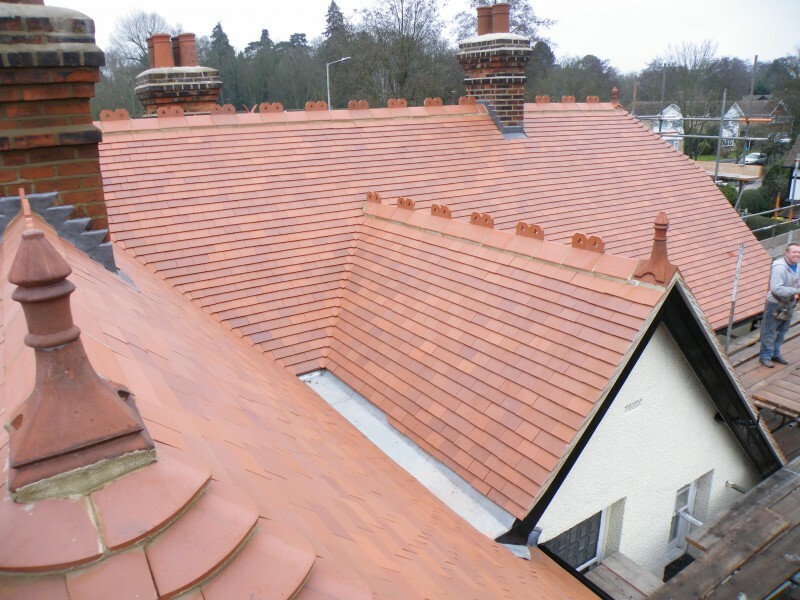 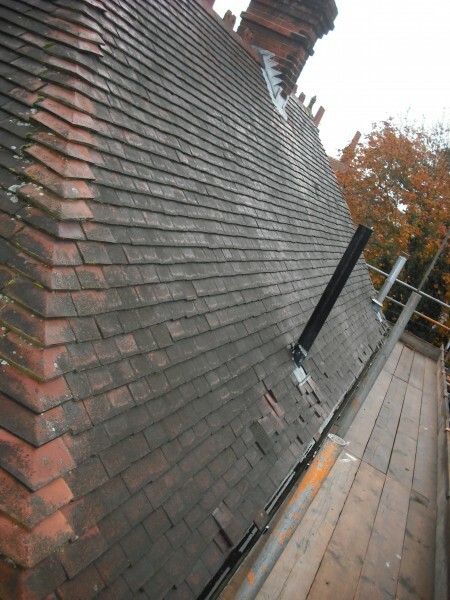 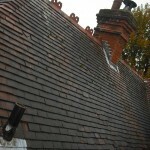 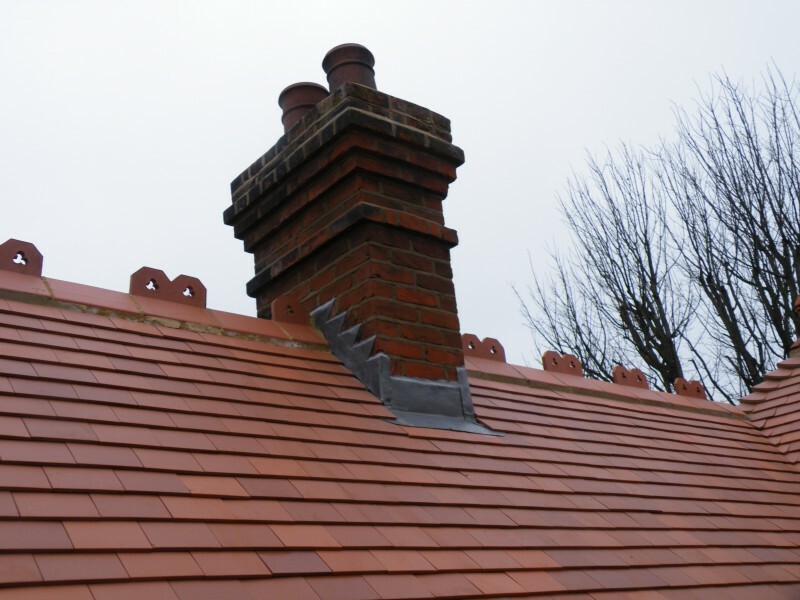 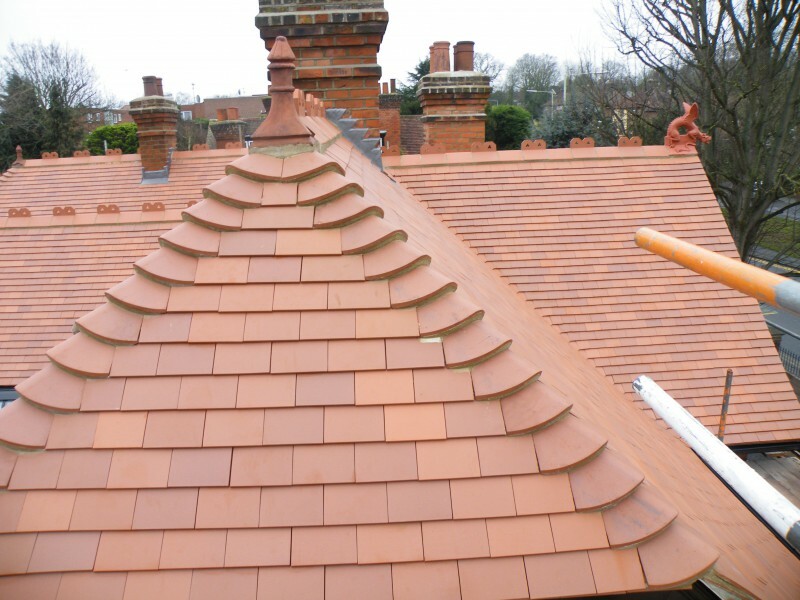 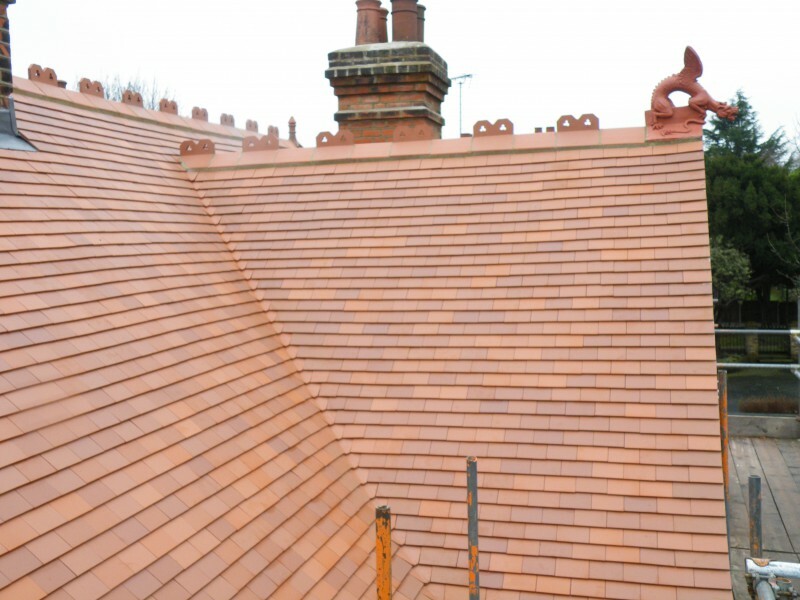 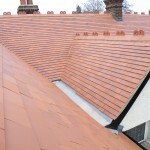 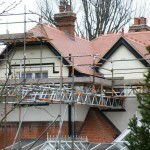 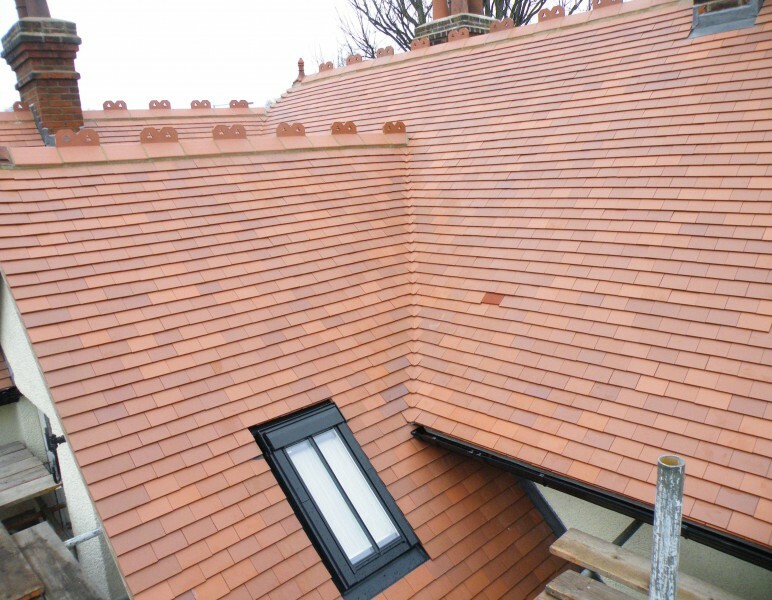 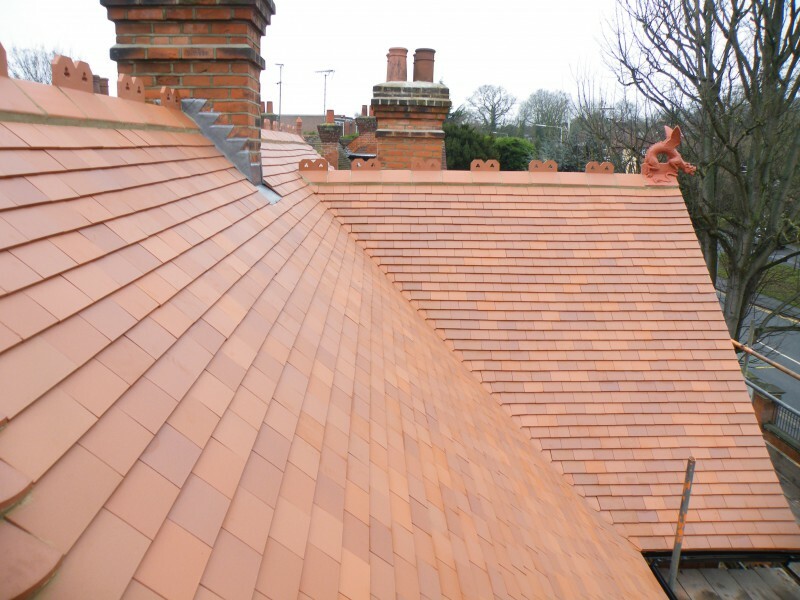 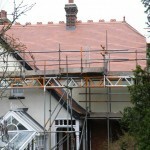 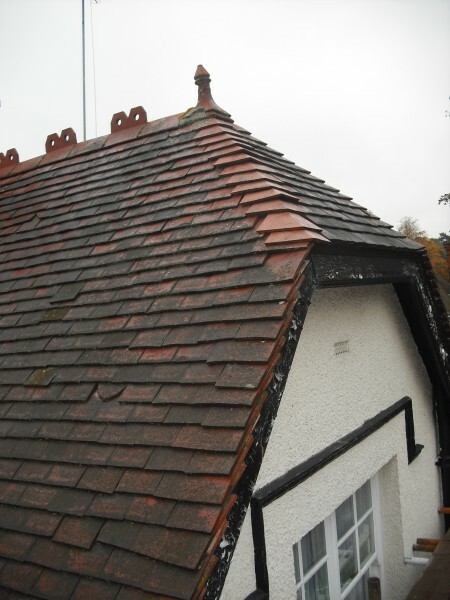 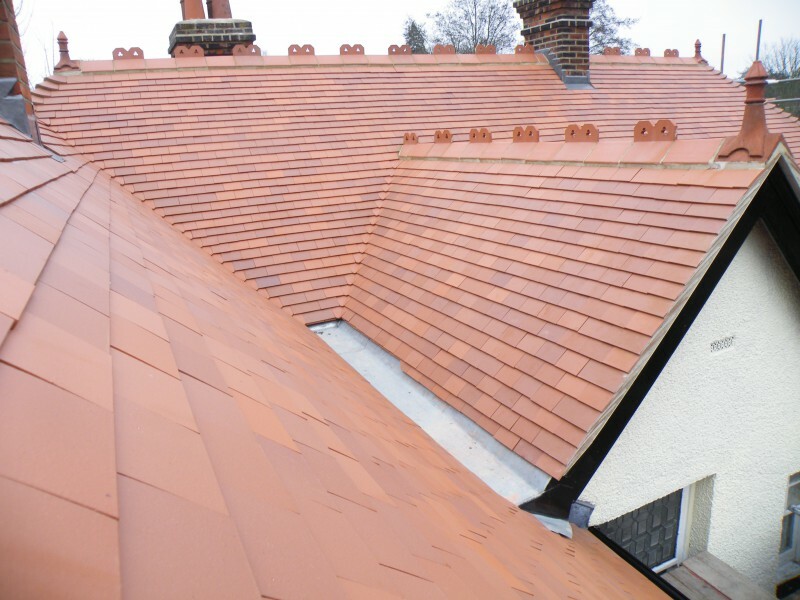 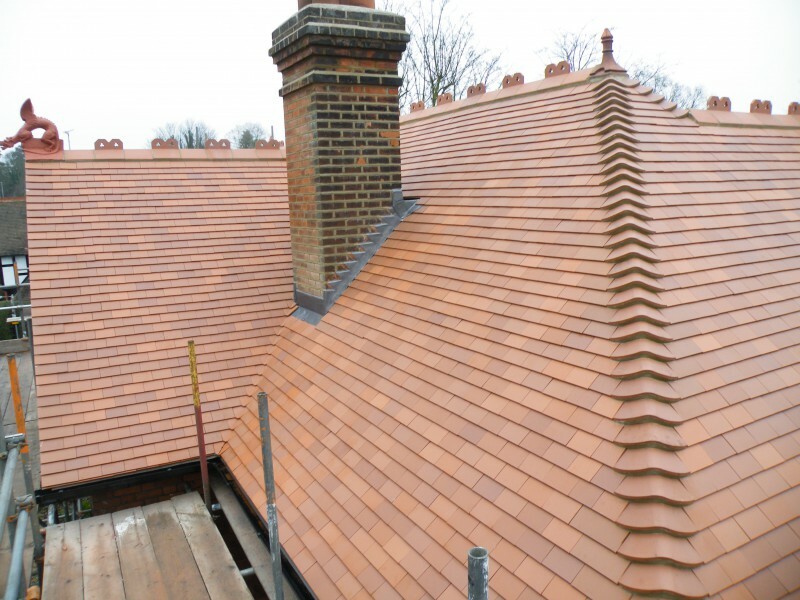 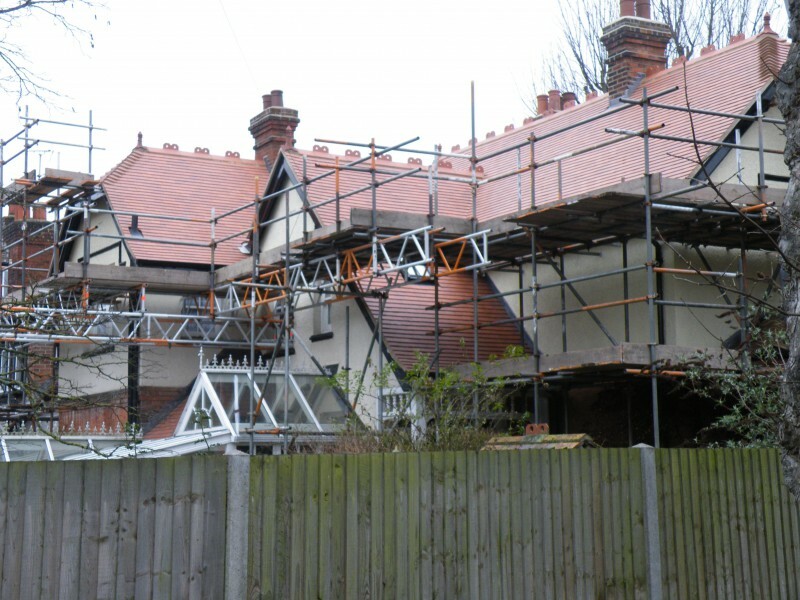 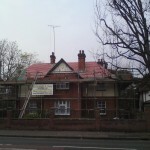 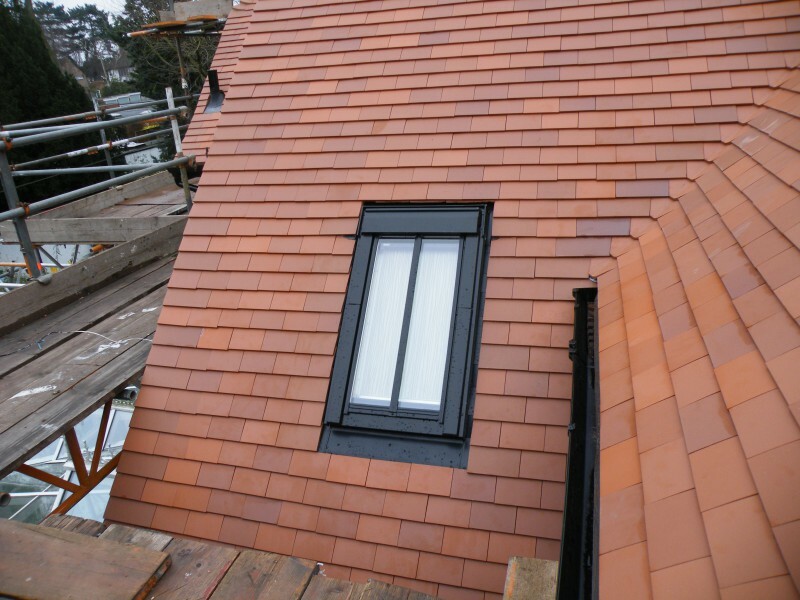 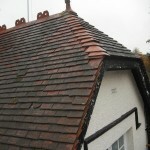 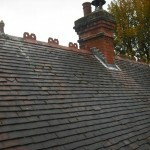 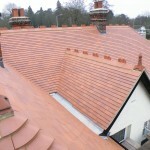 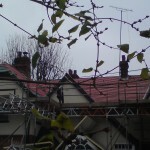 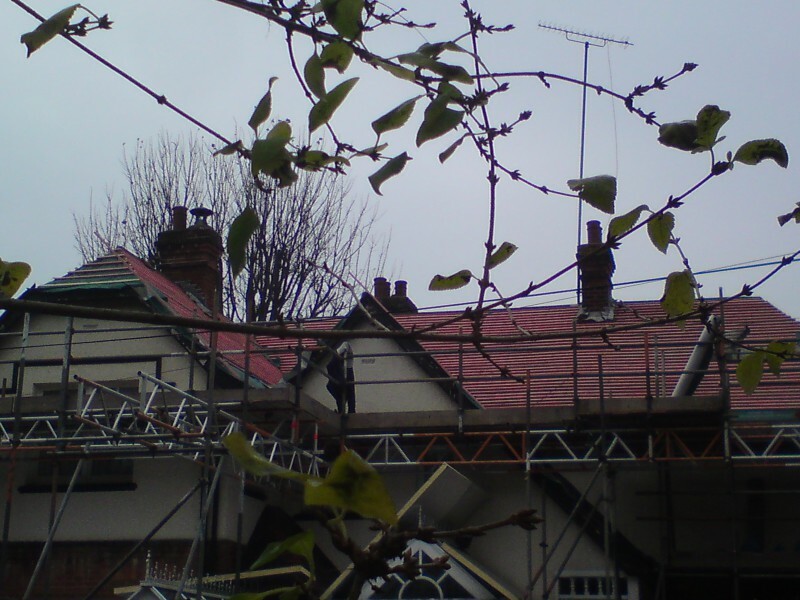 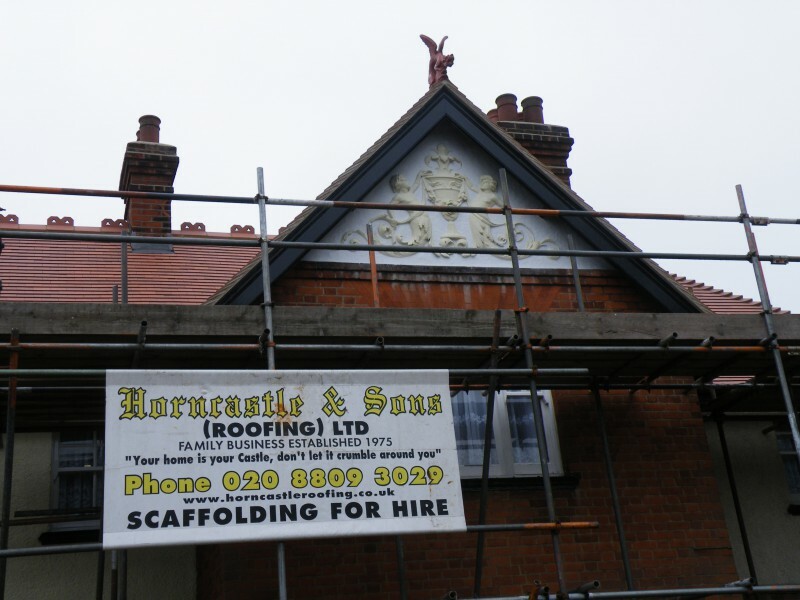 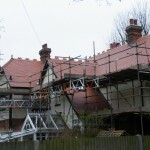 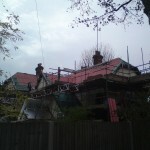 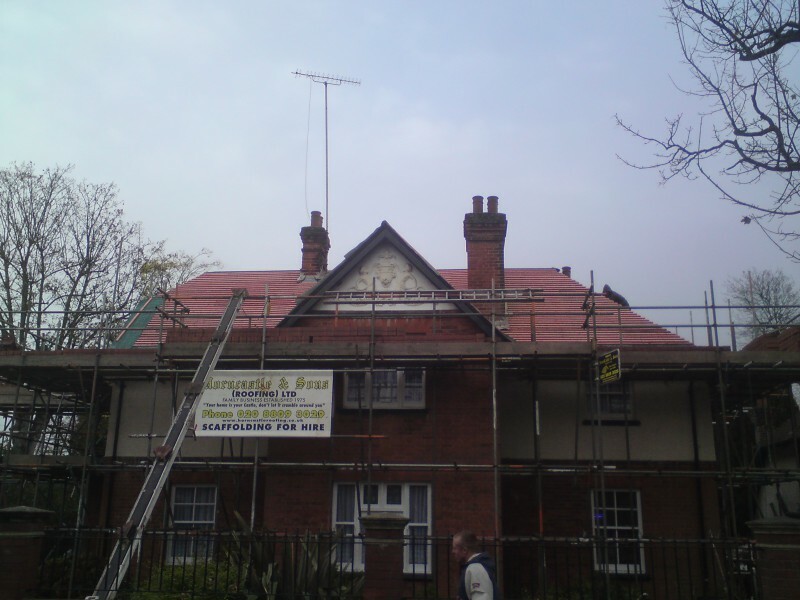 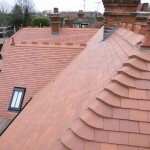 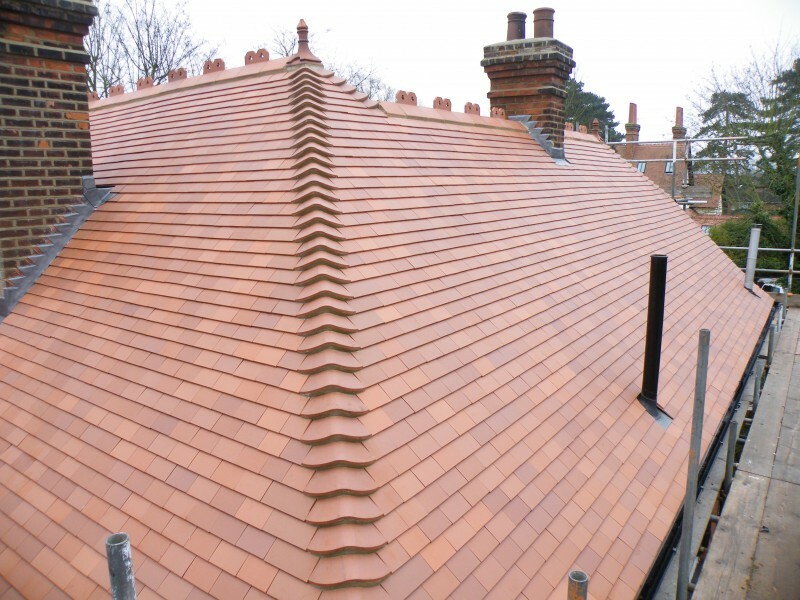 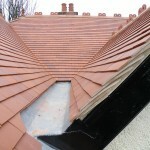 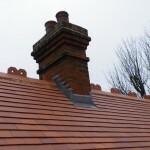 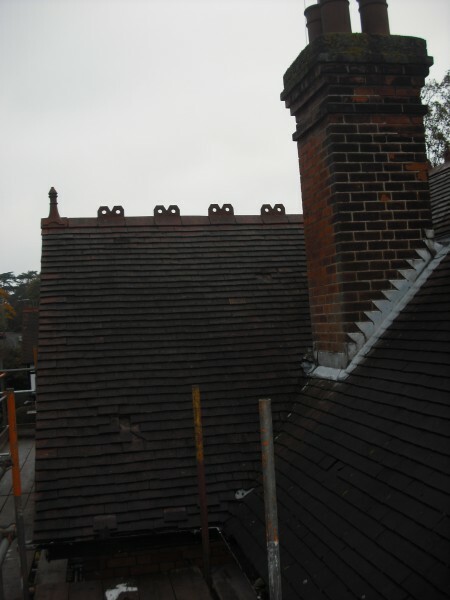 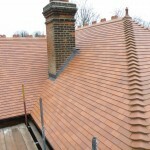 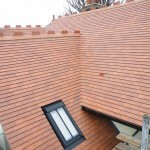 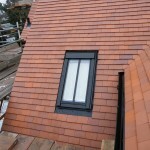 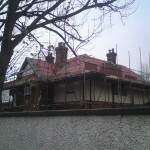 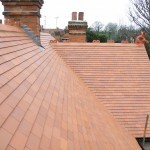 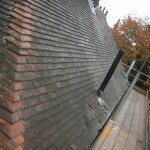 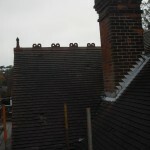 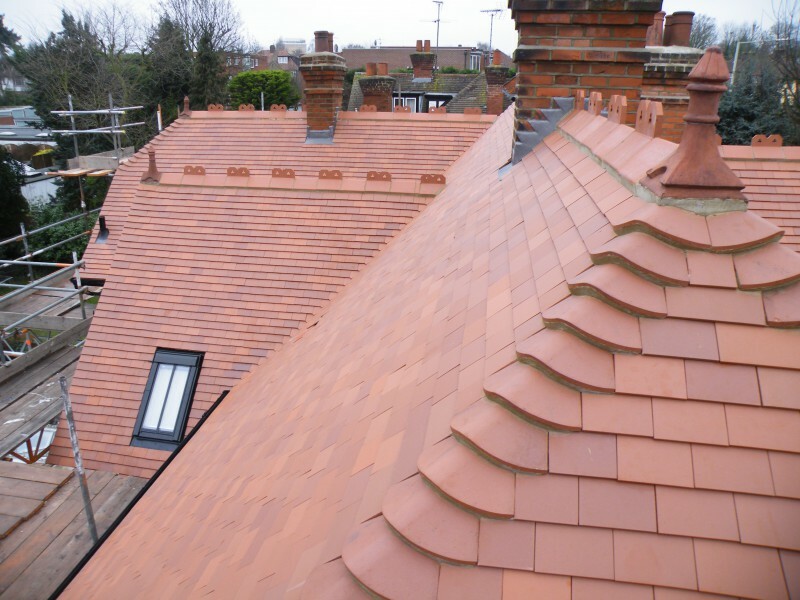 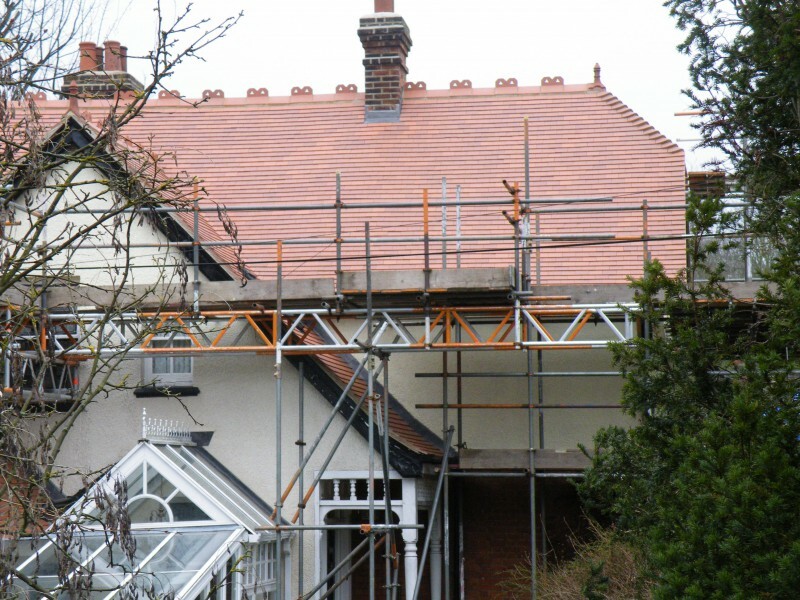 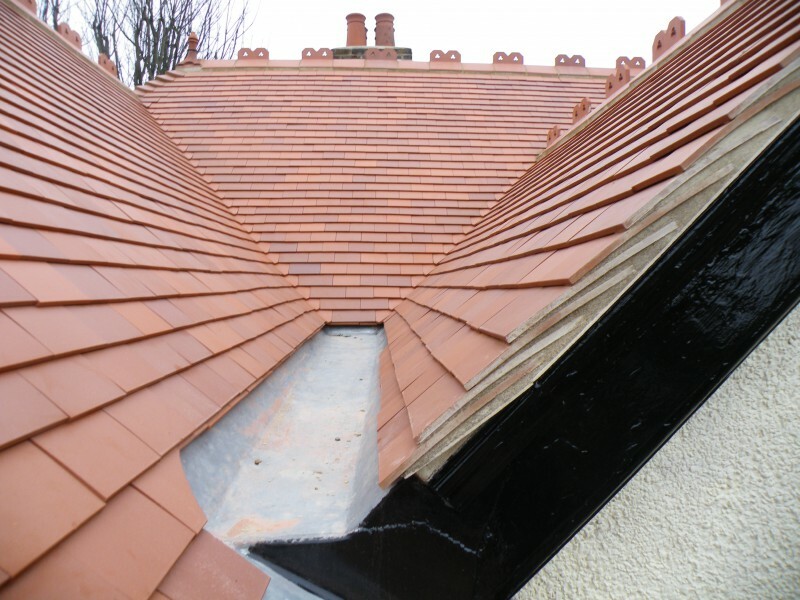 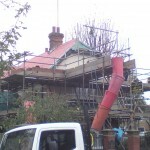 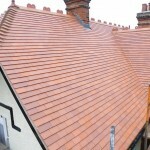 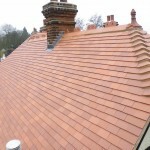 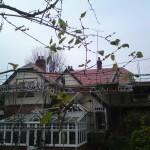 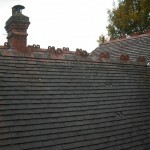 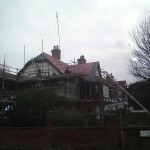 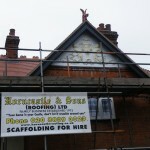 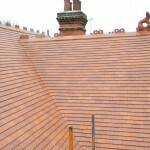 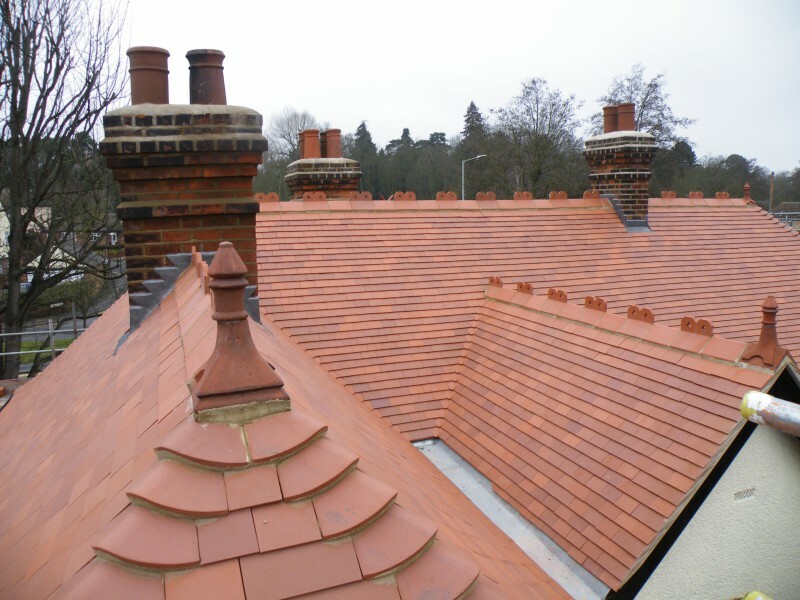 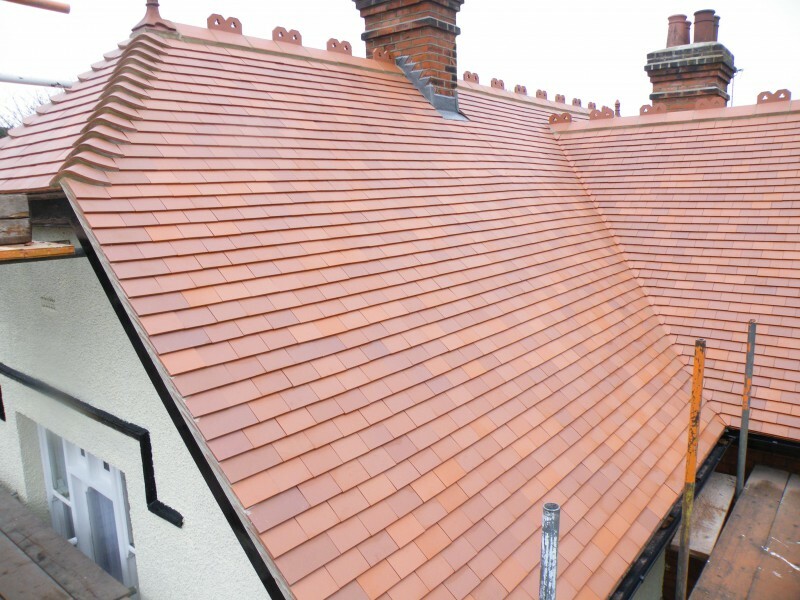 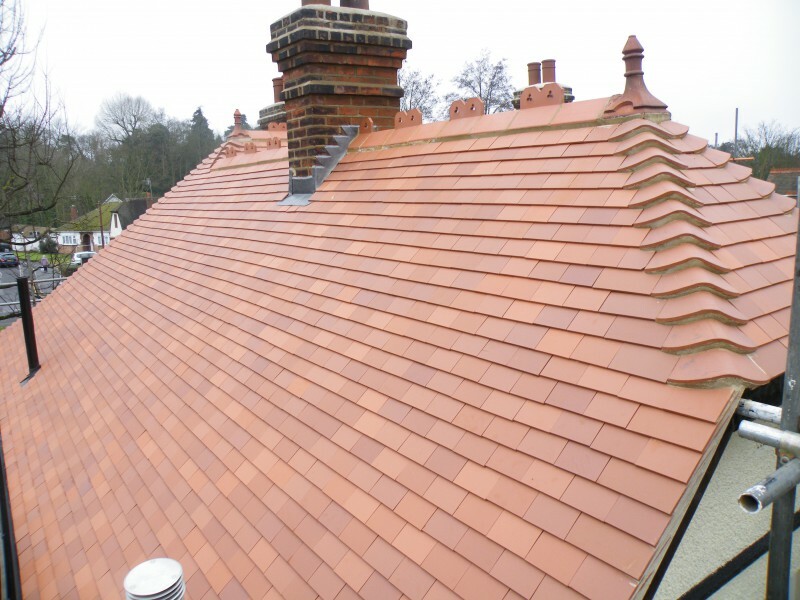 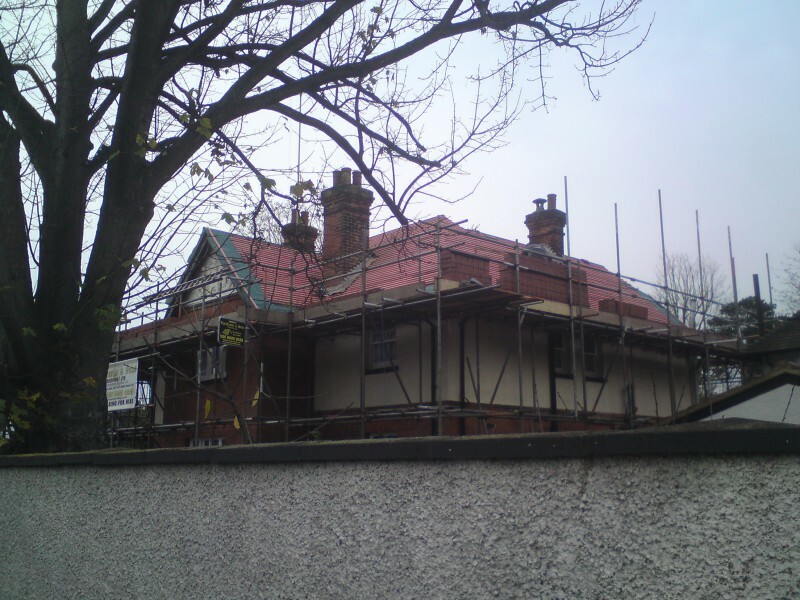 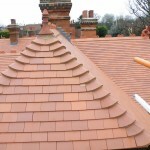 The roof was then fitted with Acme clay plain tiles with new bonnet hips and crested ridge tiles. 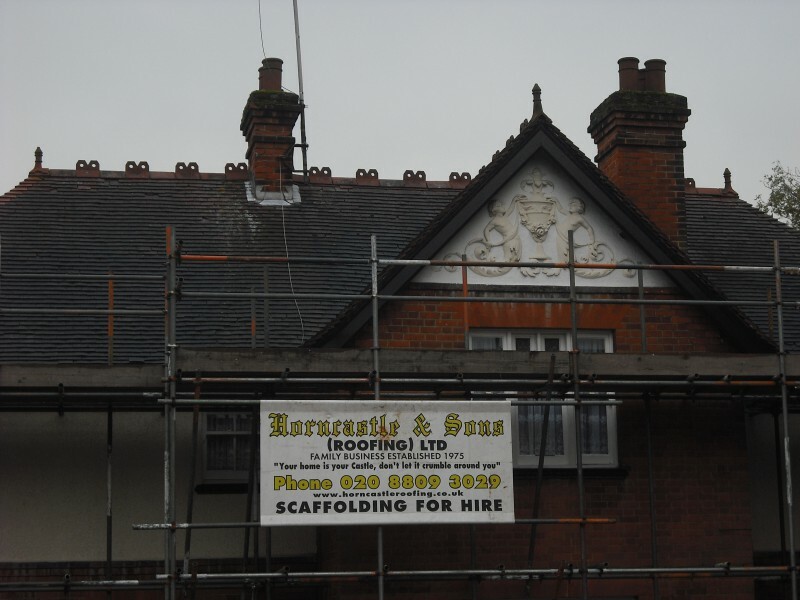 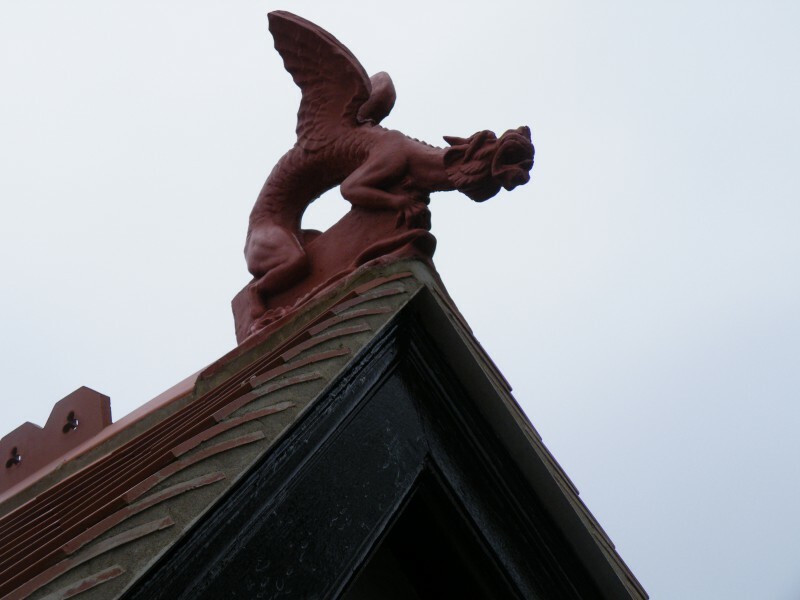 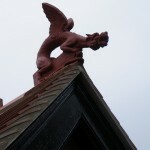 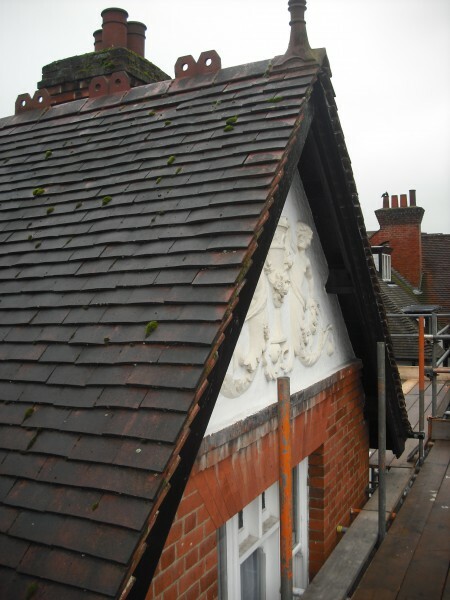 The finishing touches was to re-fit the original roof finials along with a new dragon finial to the front of the property. 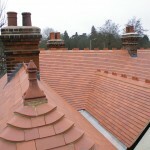 The finished project was nothing short of spectacular. 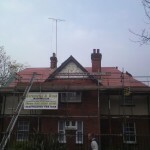 I would not hesitate to recommend this company,their work is very high standard,communication is excellent and all the workforce are top class.